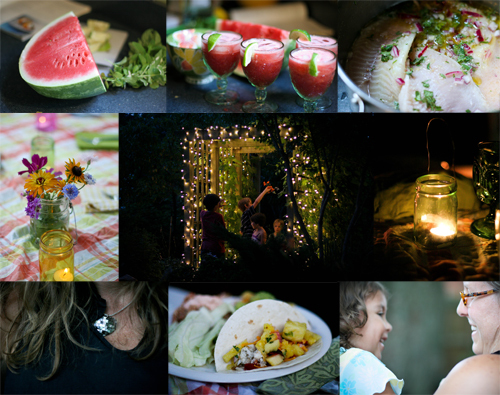 and a truckload of super family love…and a few fireflies. That middle picture with the lights is just enchanting! !